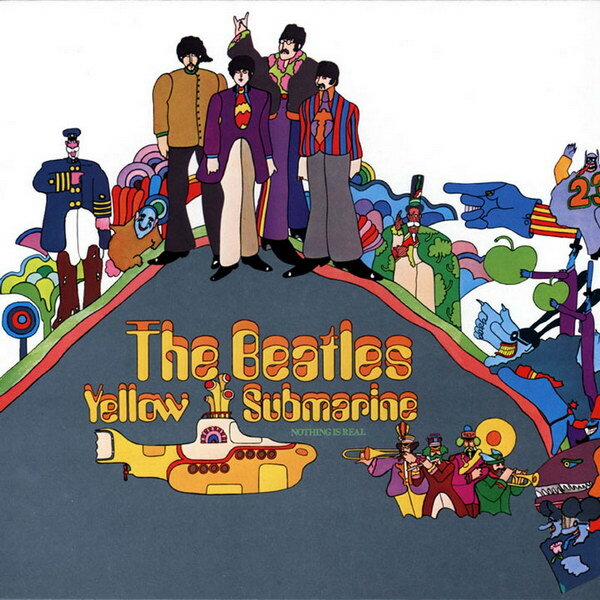 Yellow Submarine font here refers to the font used in the cover artwork of Yellow Submarine, which is the tenth studio album by the Beatles, released in 1969 via Apple Records. The font used for both the band name and the album title is probably Amelia, drawn by Stan Davis for VGC in 1967. The font is a commercial one and you can purchase and download it here. In addition to Yellow Submarine, Amelia typeface is also used in the following logos, movie posters or album covers etc., including: Moon Boot, TMZ.